Abu-Zeid has made Rabee Jaber’s Beirut part of our imaginary landscape and added him to our constellation of fiction writers. During the violence and chaos of the Lebanese Civil War, a car pulls up to a roadblock on a narrow side street in Beirut. After a brief and confused exchange, several rounds of bullets are fired into the car, killing everyone in the car except for a small boy of four or five. The boy is taken to the hospital, adopted by one of the assassins, and raised in a new family. “My father used to kidnap and kill people…” begins this haunting tale of a child who was raised by the murderer of his real family. 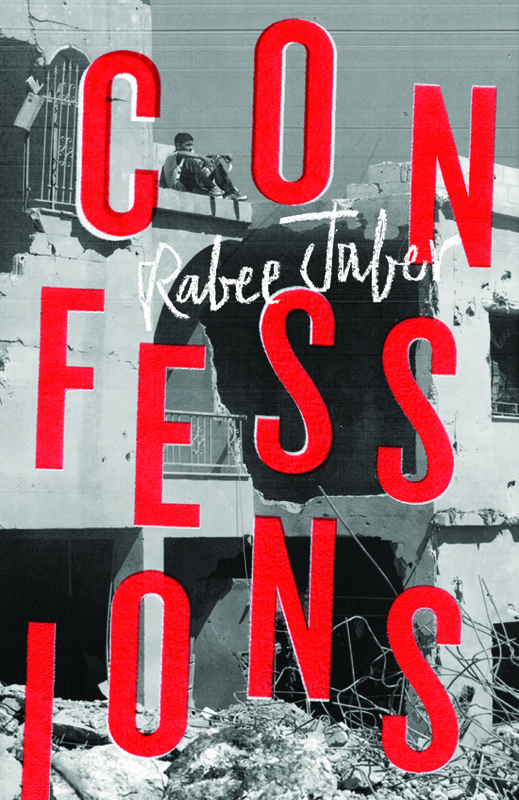 The narrator of Confessions doesn’t shy away from the horrible truth of his murderous father—instead he confronts his troubled upbringing and seeks to understand the distortions and complexities of his memories, his war-torn country, and the quiet war that rages inside of him. [An] unflinching thriller about trauma and forgiveness, set in the chaos of the Lebanese Civil War. A book as unique as its subject matter – messy, incomplete, at times unreliable, yet as haunting and alluring as memories themselves. Jaber is interested in what it means to live in and with fear, not for one season but for a whole generation, two generations, three. He’s interested in the bones of Beirut, a city that has had to rebuild itself repeatedly after being razed in war in 140 B.C., then devastated by the earthquake of 551, then again during the civil war, a city whose name derives from the Canaanite be’erot — “wells” — the water table that still sustains it. He’s interested in what lies beneath, what nourishes us without our knowing. Jaber shares a delight in stories that defy conventional ideas about identity and the relations between East and West. A slim, powerful volume, now in deft translation by Kareem James Abu-Zeid … [Jaber] is a major force in Arabic literature. Like several of his other books, The Mehlis Report is held together less by its plot or characters than by its uncanny way of capturing the zeitgeist. It reads like a historical novel that happens to be about the very recent past.